Time to celebrate the 10 year anniversary of the successful series Obsession Lounge! 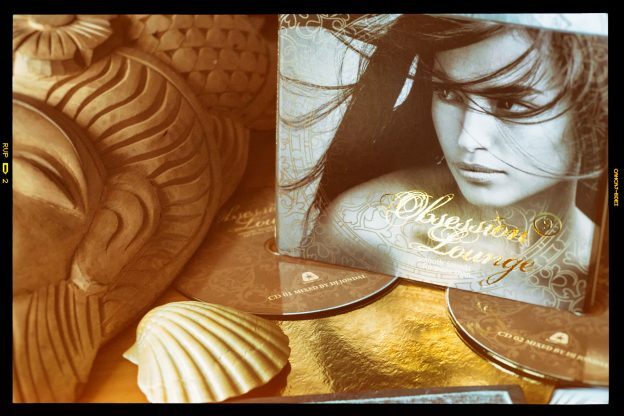 The release of Obsession lounge vol. 10 as physical CD and download is a great honour and pleasure. Once again carefully selected tunes by great artists and producers from different corners of the world give this compilation the certain ingredients which are known to Jondal fans around the world. 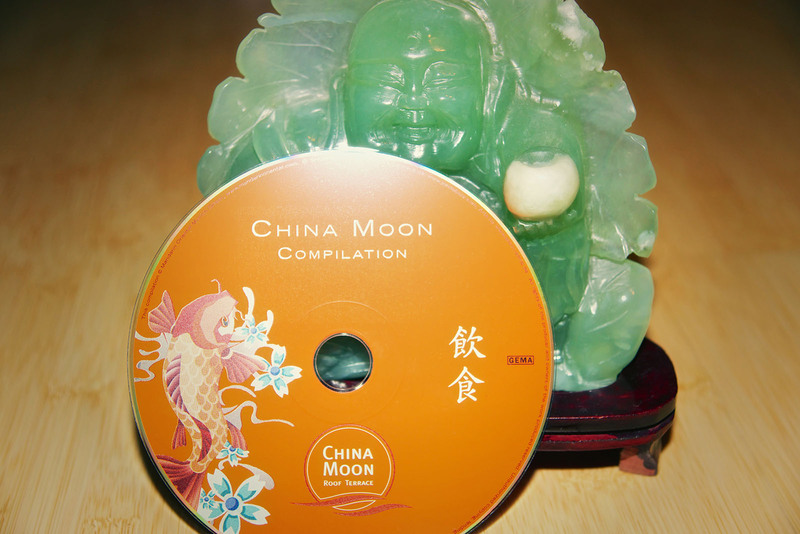 A musical journey that pulls you into a mystical world and soothes your soul. 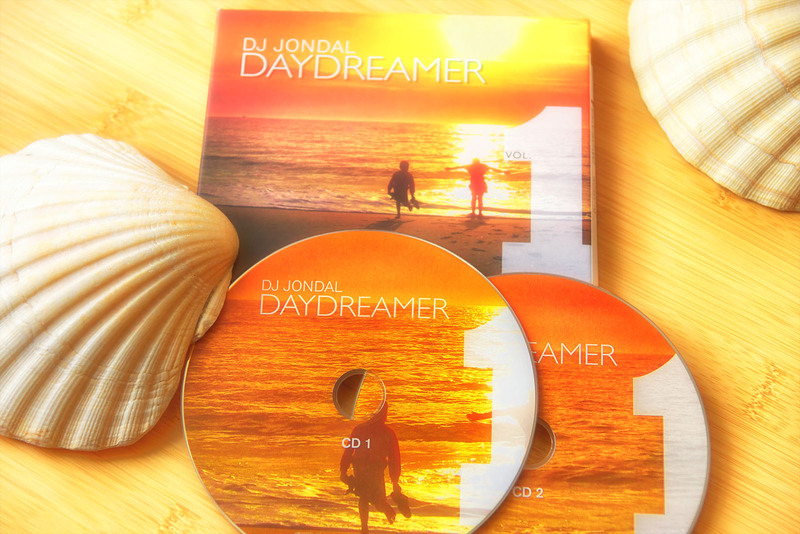 Get Jondalized and thank you for supporting the artists and DJ Jondal!. This entry was posted in DJ Jondal compilations and tagged compilation, music, Obsession Lounge on November 5, 2017 by Chris. 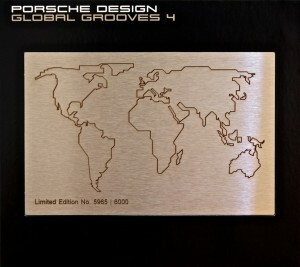 “We are very proud to announce that the Porsche Design “Global Grooves 4”, mixed and compiled by DJ Jondal, is winner of the World Luxury Award 2012 in the category design & accessories. Held in Monte-Carlo (Monaco), the World Luxury Award is focused on luxury brands to reward the creative excellence in advertising, design and multimedia. 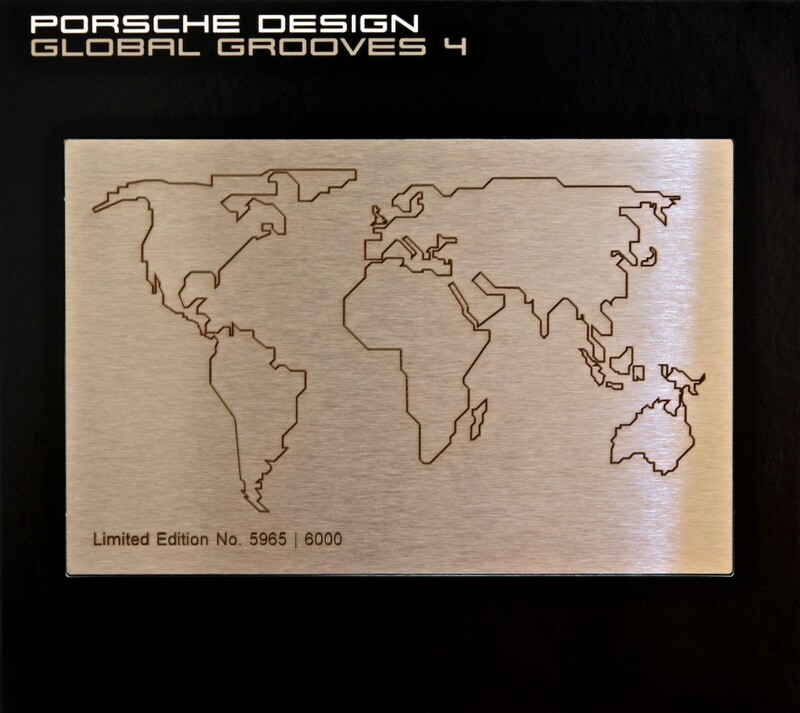 This entry was posted in div and tagged art, compilation, events, music, PORSCHE DESIGN, press on March 3, 2013 by Chris.